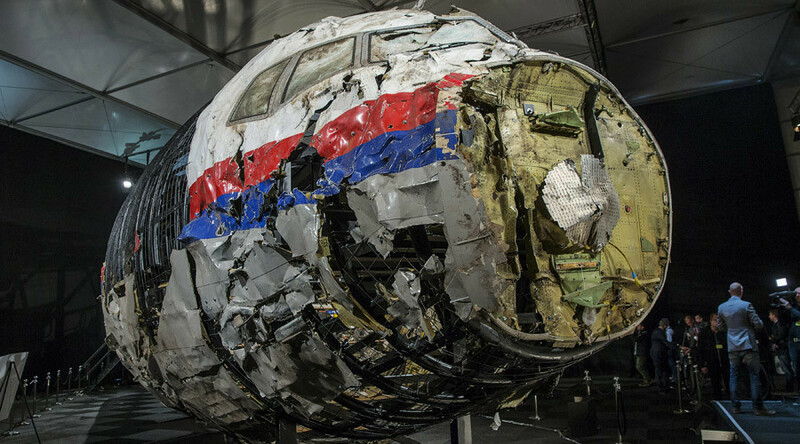 A senior Russian aviation official has presented new criticisms of the Dutch Safety Board’s (DSB) handling of the MH17 investigation and low quality of its “vague” final report on the crash in Ukrainian skies, which killed 298 people in July 2014. “Russia would again like to draw attention to the bias of the DSB, the insufficient quality of the final report, and the omissions of important facts about the investigation by the Dutch side,” wrote the deputy head of the Russian aviation agency Rosavia, Oleg Storchevoy, in a column that appeared in the Dutch daily De Volkskrant on Tuesday. Although the report, presented in October 2015, did not have the remit to apportion blame, it did conclude that the Malaysian Airlines Boeing 777 was brought down by a Russian-made Buk missile, and in public statements the DSB president Tjibbe Joustra has suggested it was fired from territories controlled by the anti-Kiev rebels. Moscow has rejected these claims, while the Buk manufacturer Almaz-Antey has unveiled an alternative report and results of full-scale experiment, which showed that an outdated model of one of its rockets, used by Kiev’s forces, was likely to blame. The Russian official accused the Dutch investigators of studying photos on social media, instead of attempting to reach the site of the crash, an approach he called “unprecedented.” Storchevoy says that once the investigators did arrive, they did not conduct field experiments in order to determine the exact sequence of events. Storchevoy says that the DSB refused offers of co-operation from Almaz-Antey, lodging only a single enquiry with the arms manufacturer, and did not visit Russia, despite numerous offers. 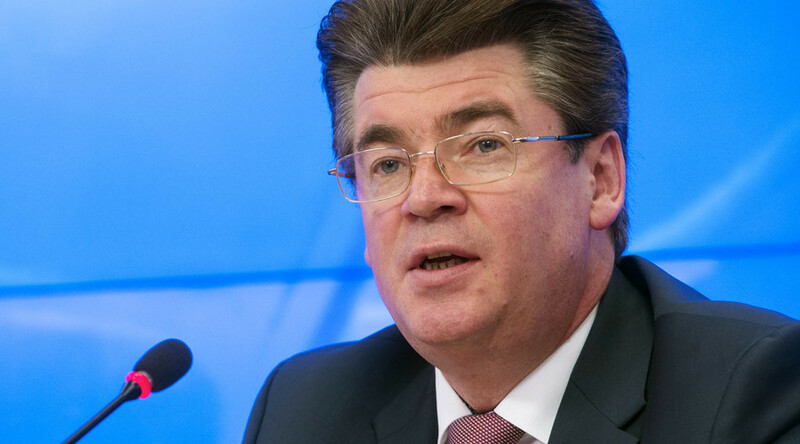 “The statement by the DSB president in October, who is not a criminal investigator, that Russians were ‘among the suspects’ is proof that the investigation was politically-motivated from the start,” concluded Storchevoy. 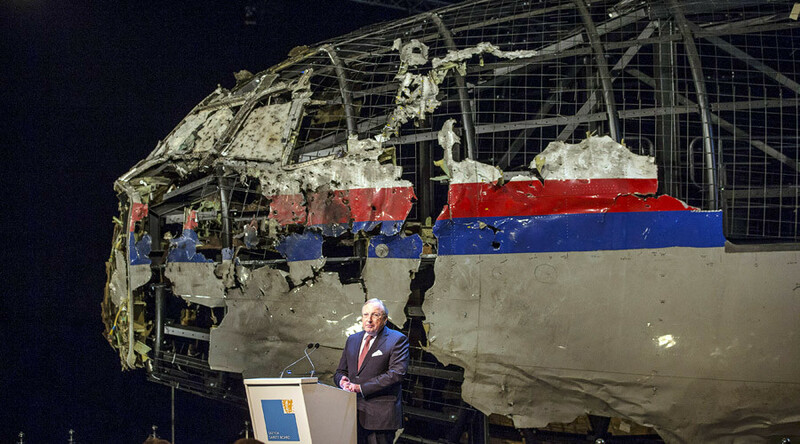 The Netherlands is currently conducting a second – criminal – investigation into the MH17 incident, which is likely to point fingers at specific suspects. Its results are expected to be announced in the coming weeks.